Contemporary and edgy, Mabelle Boho Necklace will making a statement no matter what. The spikes hanging from multistrand chain showcase your modern sense of style. 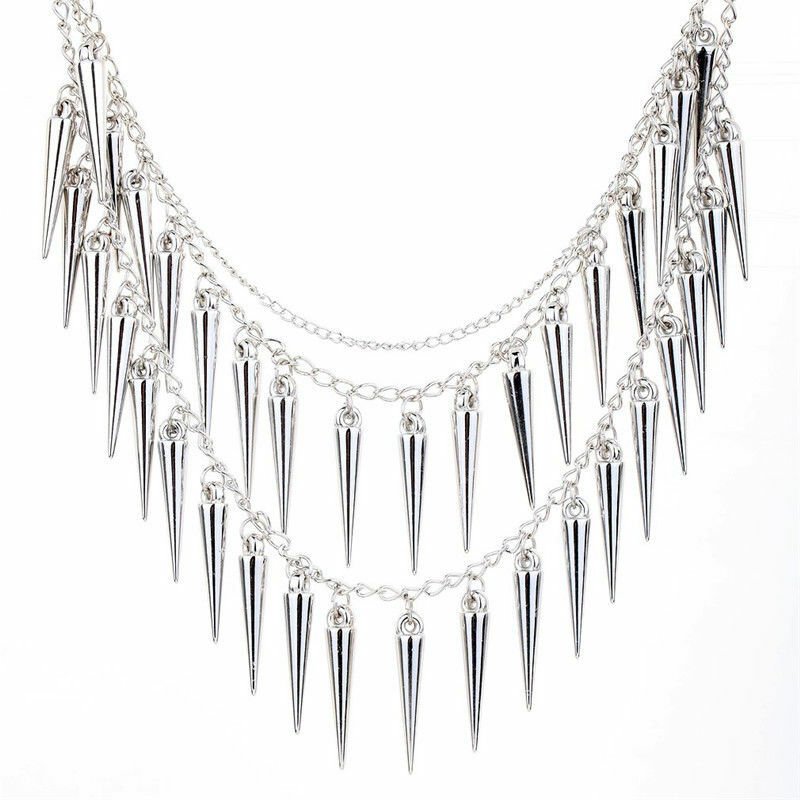 Buy this beautiful boho spike necklace and add it to your collection of fashion accessories today.